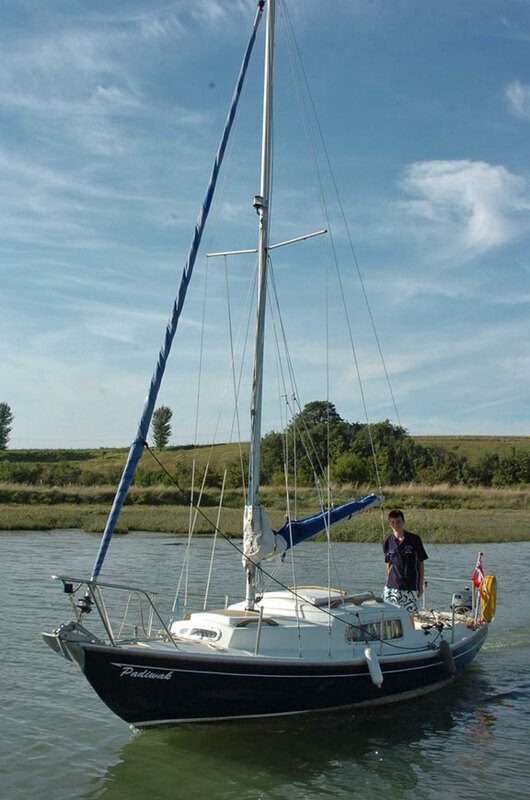 I plan in the summer of 2008 to sail singlehanded around Britain. I hope to sail for 7-8 hours a day and then stay in harbours and safe anchorages overnight. At this time I see this challenge achievable and will be a great experience. I am in Yr 11 so I do not have any working binds or other commitments which may restrict me completing the challenge later in life. My main reason for the trip is to raise as much money as possible for Sailability which I think is a great cause helping less able people to experience the joys of sailing. I have chosen to sail a Corribee, with their renowned sea keeping capabilities and traditional yacht characteristics it seemed an excellent choice. 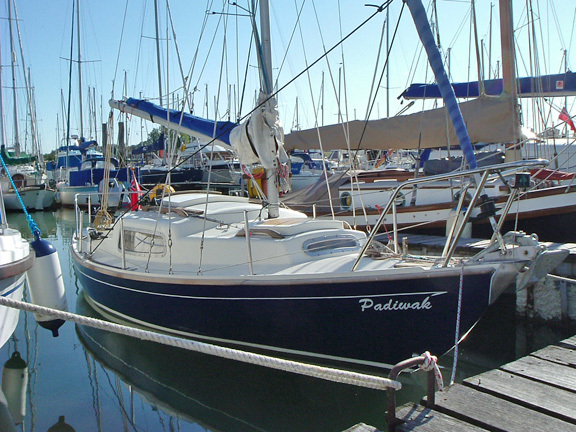 The boat that I have purchased is a Mk II Newbridge Corribee called ‘Padiwak’. I will be setting off as soon as I have finished my GCSEs next year and I will then have 10 weeks to complete the challenge. I sold Padiwak to Jack Daley. I loved that little boat. I just wondered how she’s getting on? Will update you with pics and history. Just bought PADIWAK and working to get her back in same condition as in 2008. Would like to make contact with Jack Daly for any helpful information from him.